On the Christmas Leap of Faith, our panel comes together to capture the Spirit of Christmas 2017 with music and conversation. Joining us are Bibi Baskin, Fr.Bryan Shortall, Alice Leahy of the Alice Leahy Trust, Prof Roja Fazaeli Islamic Scholar from Trinity College Dublin and leading expert on the life of Jesus Prof Helen Bond from the University of Edinburgh. 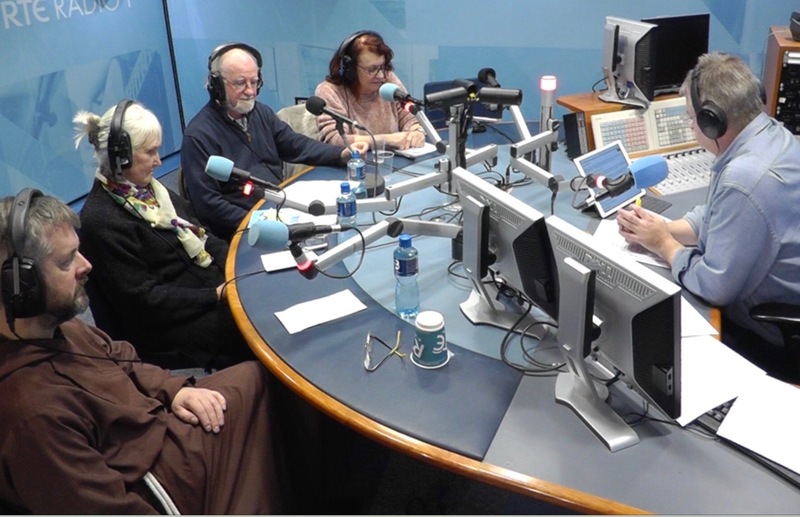 We also hear from the Golan Heights from Army Chaplain Fr Dan McCarthy and we’ve poetry in studio from John F.Deane.